Materials about state and local history found within the Special Collections Library. 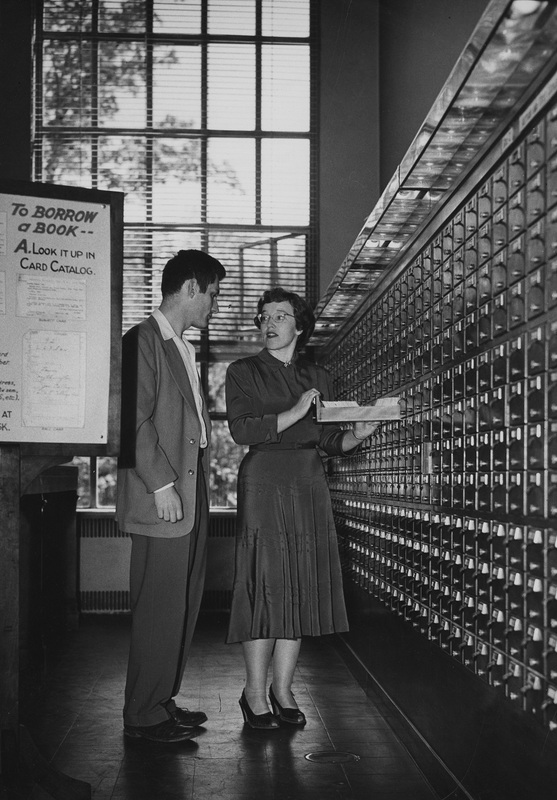 Special Collections materials document the history and governance of communities, the history of state and local organizations, and the lives and work of notable Pennsylvanians. The collections highlighted in this guide are not an exhaustive list. There are many more to be discovered through Special Collections finding aids and the CAT. 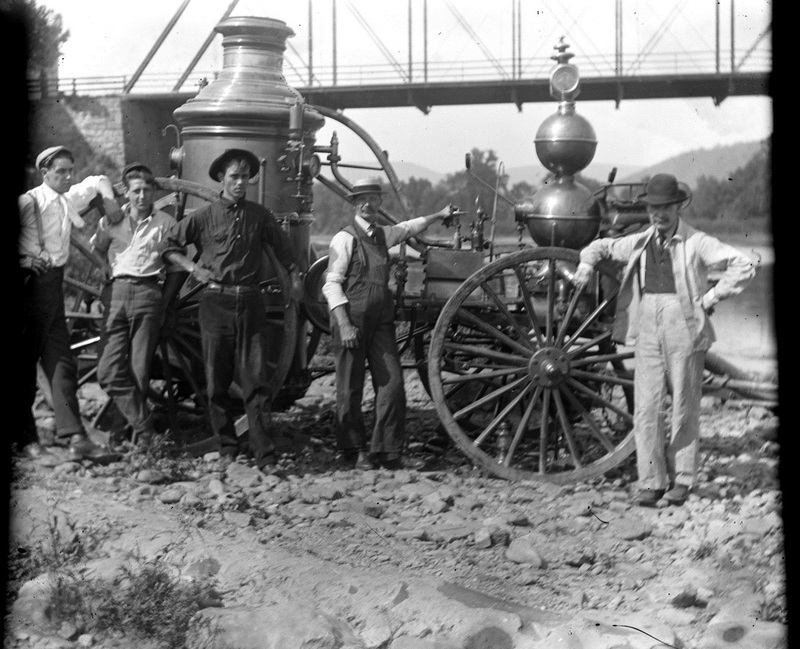 Men with fire wagon (circa 1905-1910). Juniata County History Project Collection, Historical Collections and Labor Archives, Special Collections Library, University Libraries, The Pennsylvania State University.